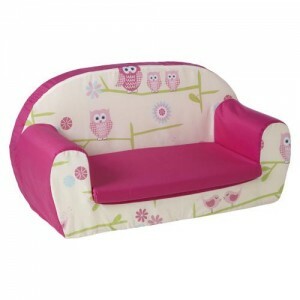 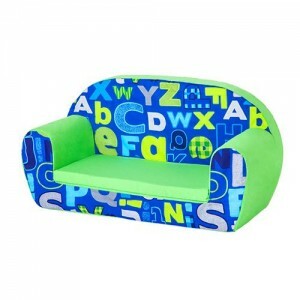 Give your little one a big independence boost with their own Foam Chair or Sofa. 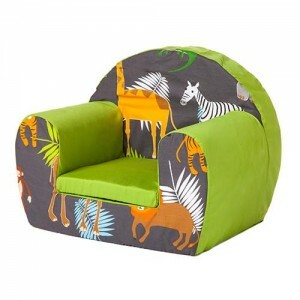 Watch their face light up when they see they have their own space to sit and relax. 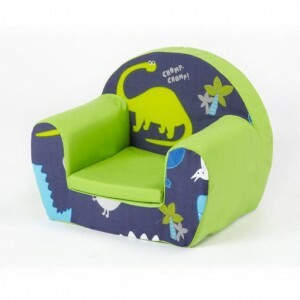 But, without being boring we have a whole range of theme designs, for example: galaxy, dinosaur, diggers, butterfly and more! 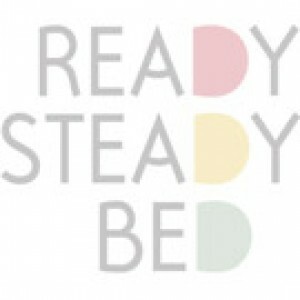 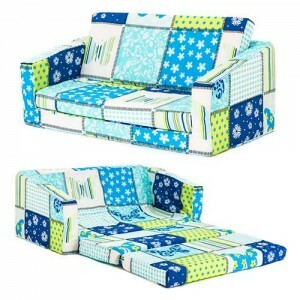 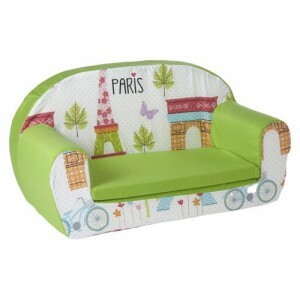 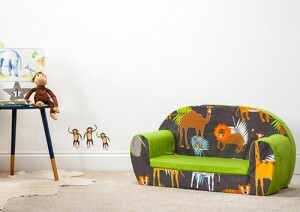 You can not only buy a sofa but also one which will fold out into a bed - perfect for kids sleepovers.